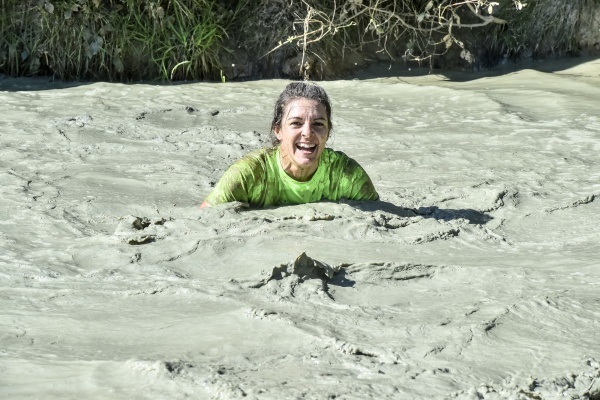 Challenge yourself against over 350 of your industry colleagues as you run, climb and crawl through 100 mud and water obstacles. All proceeds raised will go to LandAid, Macmillan Cancer Support and the course winners charity of choice. A new course layout over two sites. Designed by ex-military team the route has been created to challenge even the most hardened mud lover and provide a great afternoon for those that enjoy a fun day out with you colleagues, all in aid of great causes. Journey time from London Waterloo or London Victoria to Dorking is 50 minutes www.nationalrail.co.uk. Please indicate on registration if you will require a shuttle bus service to and from the station to the venue.